Our four legged friends are dear companions who are greatly missed when they pass away. This is why we feel it is so special to commemorate pets who are no longer with us. 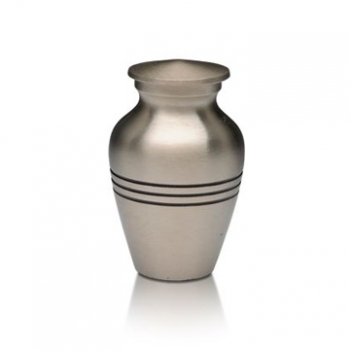 Pet cremation urns for ashes are a special way to demonstrate your love for a cherished pet and pay tribute to all the happiness your pet has given you. 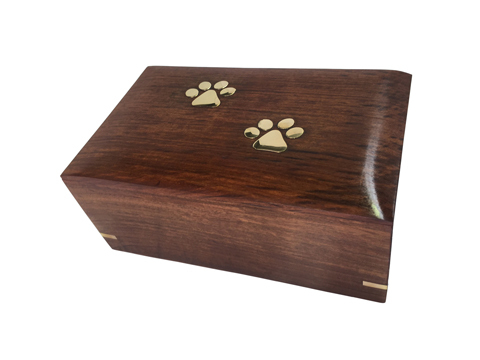 We can engrave your pet’s name, a few words of love, even a family crest or best loved photo. If you cannot find the option you wish is the order form below, simply contact us for a custom quote. 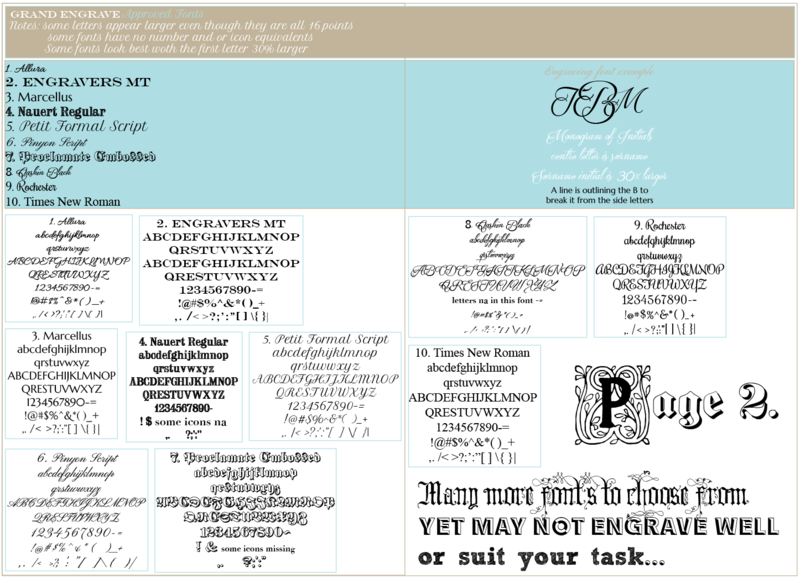 Specify text to be engraved. Up to 4 characters. Engraving will be max 12mm high. 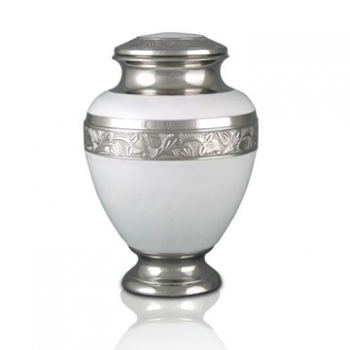 Specify text to be engraved. Up to 10 characters. Engraving will be max 1 inch high. 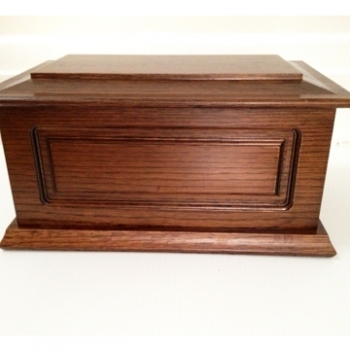 Specify text to be engraved. 11 to 20 characters. 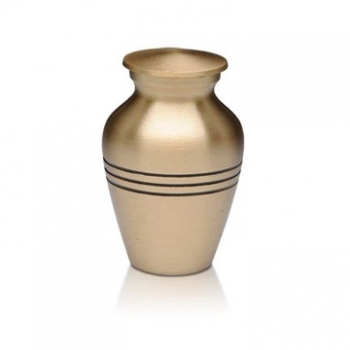 Engraving size will be dictated by space available on urn, max 2 inch high. 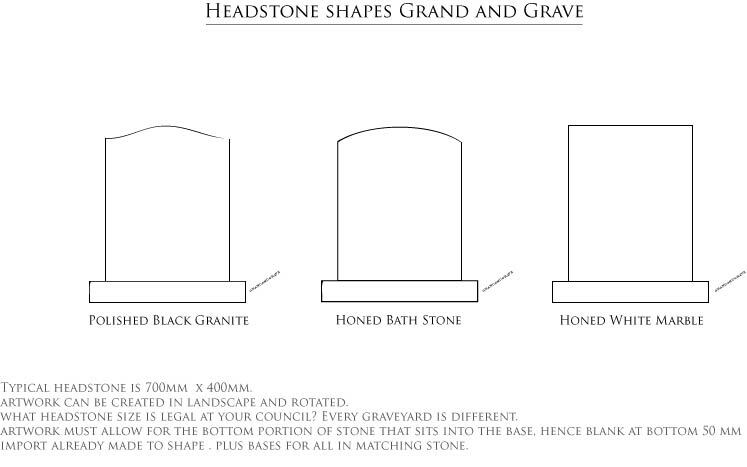 Please upload a jpeg, pdf, png, psd, ai or gif of the family crest or image that you would like us to engrave, in black and white if possible. You can also send it to us in an email if you do not have the image to hand right now. Engraving will be max 2 inches square. Accepted file types: jpg, gif, png, psd, ai, pdf.